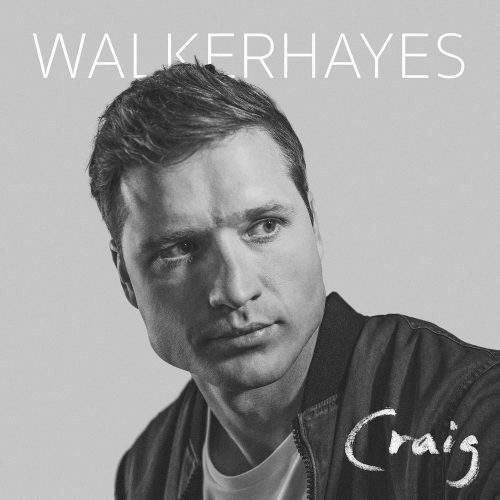 Walker Hayes announces his next single as “Craig”, an uplifting, impactful song whose lyrics tell the true story of Hayes’ good friend Craig who helped his and his family out through their roughest patches. “I met this guy named Craig a few years ago at a church, of all places,” Hayes says. “He and I couldn’t have been more different. At the time I was an aspiring songwriter hoping for a miracle in the music business. I was working at Costco and we just had our sixth kid. We also only had one car.” Craig soon became one of Hayes’ good friends and biggest supporters. “I could always see Craig in the back of the bar… talking someone’s ear off. I knew every time he was telling them how amazing he thought I was,” Hayes writes in a recent Instagram post. The song then tells the story of how Craig and his wife generously offered their own van to Hayes’ family, helping them get through the roughest of times.